Indonesia has a lot of diversities in nature, culture, history and people. It has 33 provinces with their rich unique diversities which can be the promotion media for Indonesia tourism to the world. 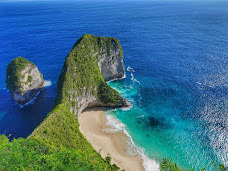 In recent years, Indonesia is focusing to improve the tourism by bringing up a lot of wonderful destinations in various area and promoting them to all over the world. At that night, I was invited by Tourism Department of West Java to come along in a series of events at Ciletuh Geopark Palabuhanratu. I took part in an event called Amazing Geopark Adventure Tourism 2017 (AGAT 2017) which was held at throughout regions of Ciletuh Geopark cooperating with bloggers, vloggers and surfers coming from several countries. Exploring these regions along 3 days hasn’t made me feel satisfied since there are still many locations in this area which has other uniqueness. Along 3 days, the group explored some places such as Cimaja Beach, Sinar Resmi Village, Samoedra Beach Hotel with its famous room of Nyi Roro Kidul (mystical story), and Cisolok Geyser. Each place has its uniqueness such as Cimaja Beach for surfing paradise, Sinar Resmi Village for cultural relics of Kasepuhan Custom, Samoedra Beach Hotel with its mystics and history, as well as geological uniqueness in Cisolok Geyser which always sprays water for hundred years. Cimaja Beach is the best surfing paradise in Ciletuh Geopark since its waves are loved by either local or foreign surfers. Therefore, Cimaja Beach was picked as the venue of AGAT 2017 event in which the opening show presented the surf challenge for local and foreign surfers. Some famous national-caliber surfers such as Dede Mulyana and Gemala took part in this surf challenge. Public Officials such as Regent, Governor, even the Minister of Tourism also attended the opening of AGAT 2017. This is because this event is an international event that will be held every year. It is held to promote Ciletuh Geopark to larger society either to local, national or even overseas. In addition, it is trying to succeed the mission of government to make this region as UNESCO Global Geopark area. Qutub Hilal is a location which is commonly used by astronomers to see the “crescent” in order to determine the day of Eid Fitr and Eid Adha. However, at few upcoming months, this building will be renovated as the conservation center and will be open for publics who want to visit and travel here. From the top of this building, we can see the wonderful scenery around Loji Beach and surrounding mountains. At Qutub Hilal, a compulsory thing to do is enjoying sunset from the top of the building since it is the best spot to enjoy sunset. It is reasonable since this spot is directly facing to the sunset. In addition, the surrounding sceneries will also make scenery during the sunset even much cooler. Not far from Qutub Hilal, there is a Vihara called Nam Hai Kwan Se Im Pu Sa which is located exactly on the seashore of Loji Beach and on the hill. Therefore, we must climb stairs to reach the peak and enjoy the vihara. Besides, this vihara also has beautiful view from the hill and the room of Nyi Roro Kidul in peak of the hill which is not far from vihara. As a result, they have added the uniqueness of this region where the tourists can enjoy. The World Heritage of Cengkuk is located in Cikakak Sub-district. 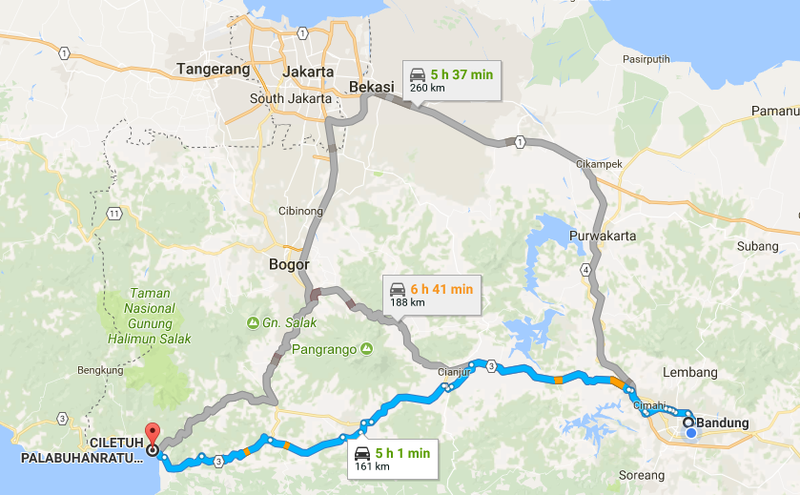 It can be reached for 2 hours from Palabuhanratu. It is difficult to reach Cengkuk village since the roads are still covered with stones where we will get off our vehicle and continue reaching the World Heritage of Cengkuk on feet for 15-30 minutes. Here, we can enjoy the relics of megalithic era which their shapes are still clearly visible as the place for worshipping, seating, having shower and pounding the rice. We can also witness the water which is said to appear from big stones surrounding, never run out, and is able to make people stay young when they drink the water. Kasepuhan Sinar Resmi can be reached around 2 hours from Palabuhanratu. The roads are already well; thus, you don’t need to be worried with road condition. Kasepuhan is a custom group of ancient Galum kingdom heritage which is now in the form of a new group and led by the 10th ancestry. This village has a simple life system such as the villagers do not buy needs from outside of Kasepuhan because almost all needs have been already managed and developed by everyone in Kasepuhan. They manage their own ice fields and store the harvest in a storage called “Leuit”. Kasepuhan Sinar Resmi is open for publics and always open for anyone. Once our group was there, we were served with amazingly delicious Sundanese foods and snacks. They said that all foods and drinks there do not use preservative substance so that the taste is truly natural. Read also: The Real Beauty of Pangandaran! The Samudera Beach Hotel is a hotel built by the First President of the Republic of Indonesia, Ir. Soekarno, in the mission to improve Indonesian tourism by building some luxurious hotels at resort level in some regions including Palabuhanratu. There is a remaining mystical story which becomes the power of attraction for tourists i.e. the room of Nyi Roro Kidul which is reputedly said that she was the Queen South Sea and had tremendous power. Up to now, a lot of people still believe her existence, even they often give offerings in some sacred locations, such as the room 308 of Samudera Beach Hotel which is now rebranded into Grand Inna Hotel. Geopark Information Center is established in Palabuhanratu to facilitate the tourists to recognize more about the existence of Ciletuh Geopark in Palabuhanratu. Therefore, tourists who want to explorer Ciletuh are required to stop by here and learn general information about Ciletuh Geopark before deciding the vacation destination in this geopark. In GIC, we can find information about the development of Ciletuh Geopark and other information such as what nature and culture inside look like, and not to mention the compulsory destination to visit in Ciletuh. Therefore, do not forget to stop by here before exploring Ciletuh. The Ciletuh Geopark area is truly potential as the world tourism destination because it has a lot of interesting natural, historical and cultural wealth. Moreover, if this area becomes the UNESCO Global Geopark, it will be globally known as other famous tourism parks on the world. Many routes to reach Ciletuh Palabuhanratu which is located in Sukabumi Region. The visitor can start from two big cities in Java, Bandung or Jakarta. Many direct or connecting flight to these cities. 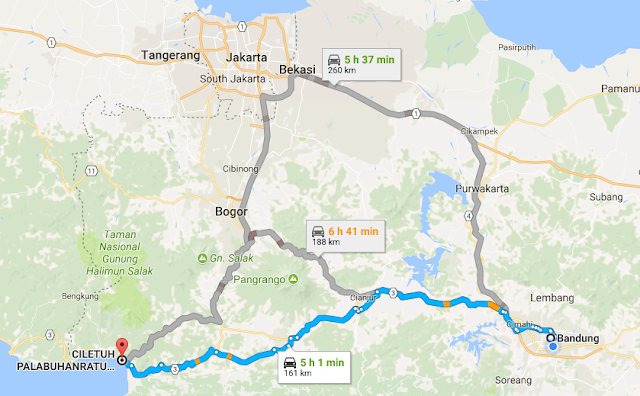 If visitor start from Jakarta, it should be take Jakarta - Bogor - Sukabumi routes, but if visitor start from Bandung, you can take Bandung - Cianjur - Sukabumi routes. These two routes has similar time travel which is around 5-6 hours travel. In Jakarta or Bandung you can rent a car or minibus according how many peoples join the tour. Avarage car rent rates in Jakarta in Bandung is around Rp 450.000 - Rp 650.000/day, which is you will need 3-5 days to explore all Ciletuh Geopark attractions. 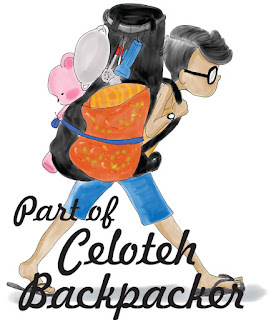 Let's explore Ciletuh Geopark and tell to the world! 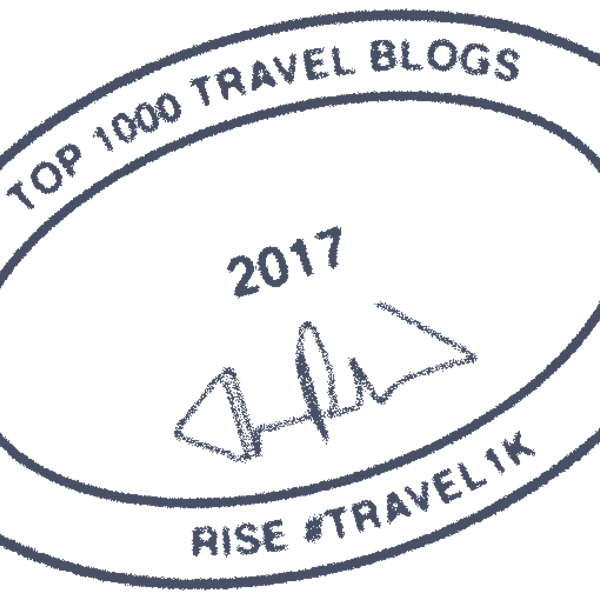 Read also: 10 Tempat Wisata di Pulau Jawa Untuk Traveler Pemula! Ternyata stlh baca ini jadi nyadar, aku lupa masukin Inna Samudera Beach Hotel dan cerita kamar private di sana, hehehe.